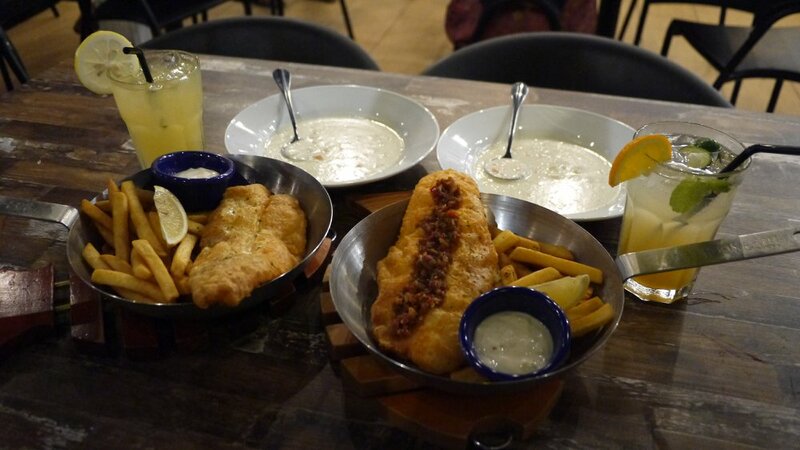 It’s time to get hooked with fish and chips with Fish & Co.’s Sedap Feast for 2! 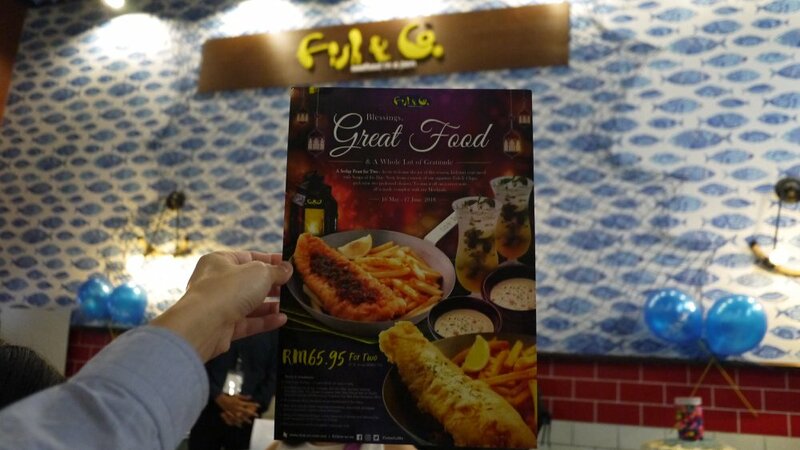 Fish & Co.’s meal was created exclusively for the festive season to provide a delicious hearty meal to enjoy with your loved one. Hence, Fish & Co. is introducing their Sedap Feast for 2 where diners will kickstart their meal with a wholesome and sumptuous Soup of the Day for two, along with two picks from a variety of signature Fish & Chips menu, and topping off this meal with two selections of refreshing mocktails from the beverage menu. Soup Of The Day - The daily special varies between two tantalising variety; creamy and indulgent Fish Chowder, and decadently rich Mushroom Soup. 1. 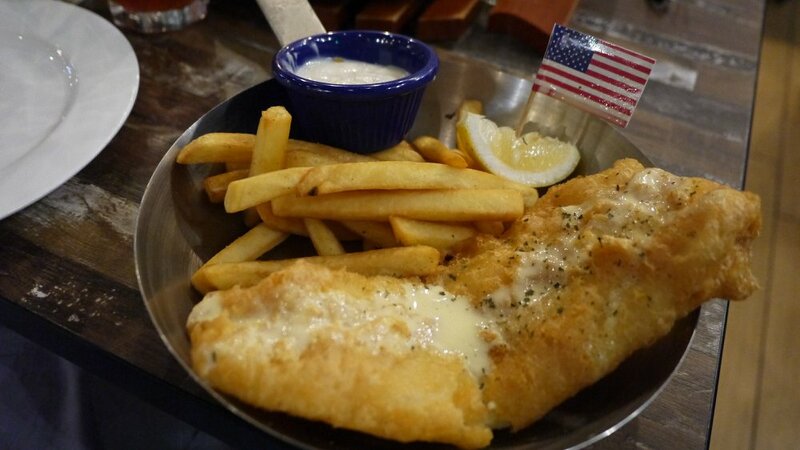 NEW YORK FISH & CHIPS - Signature Fish & Chips stuffed with parmesan cheese and topped with lemon butter sauce. 2. SWISS FISH & CHIPS - Fish & Chips with mozza-oregano stuffing, topped with garlicky lemon butter sauce. 3. DANISH FISH & CHIPS - Sink your teeth into this Fish & Chips oozing mozzarella cheese with a hint of chili. Topped with lemon butter sauce. 4. THE BEST FISH & CHIPS - The best Fish & Chips in town. Need we say more? 5. 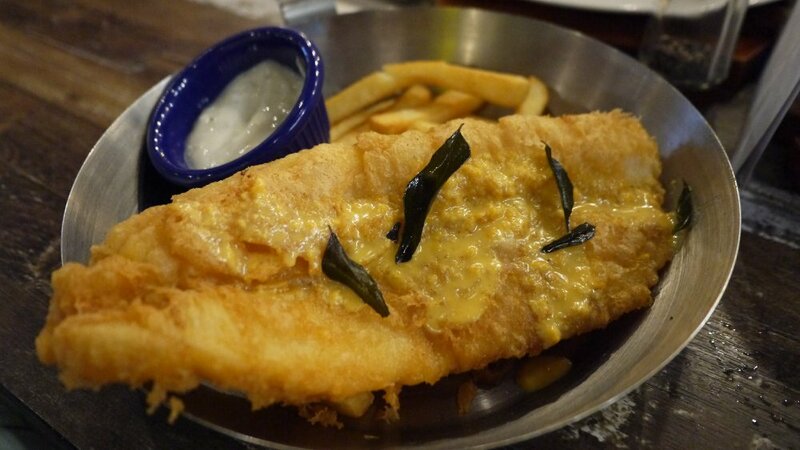 SALTED EGG FISH & CHIPS - Freshly battered Fish & Chips in a salted egg yolk concoction. Ridiculously addictive! 6. AFRIKA FISH & CHIPS - Classic topped with smokey Peri-Peri sauce. Waka Waka Afrika! 7. ARCTIC FISH & CHIPS - Fish & Co. searched the Northern Atlantic oceans for Pollock, brought the fish back and prepared it in our signature way. 8. MALAYSIA FISH & CHIPS - Fish & Co.'s Best Fish & Chips topped with fiery sambal sauce. Sedap! 5. CITRUS GRANATE ​- A bubbly refresher of citrus and pomegranate. 6. LIMO FIZZ ​- Lime with hints of orange in this fizzy quencher. 7. PEACH RAINBOW​ - Sweet paradise comes true with peach and cranberry fusion. We love the good menu of Fish & Co.’s Sedap Feast for 2. Prices were quite modest and the Sedap Feast for 2. at RM 65.95 is pretty good value. The service was friendly most importantly the food quality was fresh and good. Why not pop down on a Friday or Saturday night and let Fish & Co. take care of dinner so you don’t have to cook? 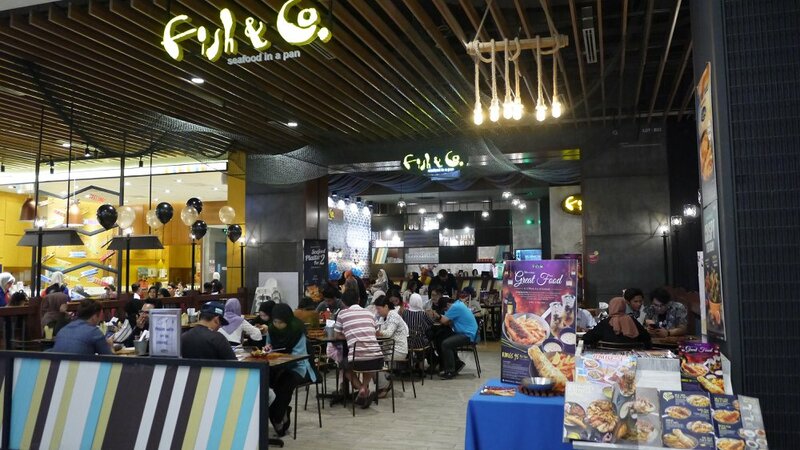 For more information on Fish & Co., do visit their website. You can also follow their social media for the latest updates on Facebook | Instagram | Twitter.